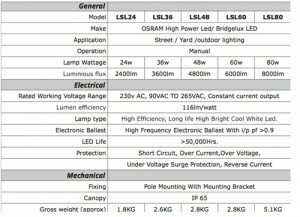 WHY CHOOSE OUR LED STREET LIGHTS OVER THE REST? 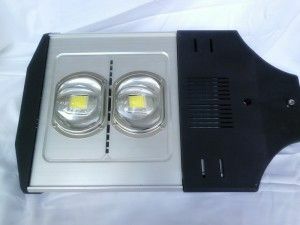 It is but natural that we would like our clients to use a real efficient and reliable LED Street light which will lead to less failure and inconvenience them very little. 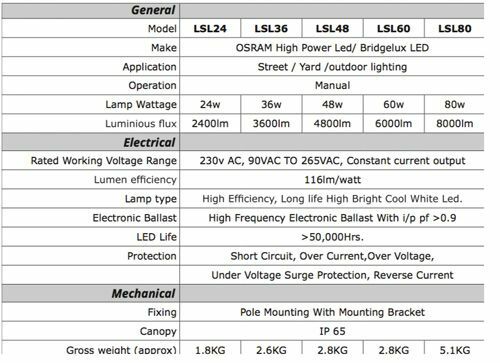 We ensure that the LED Street lights manufactured by Barr & Bajaj make as they are reliable and have a good lumens to watt ratio and also the raw material used are top quality like CREE / OSRAM LED etc. We can offer customer based solution for project requirements with their expertise in production and technology adopted by the company. 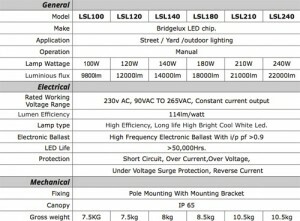 The LED street lights are made suitable for AC & DC applications. 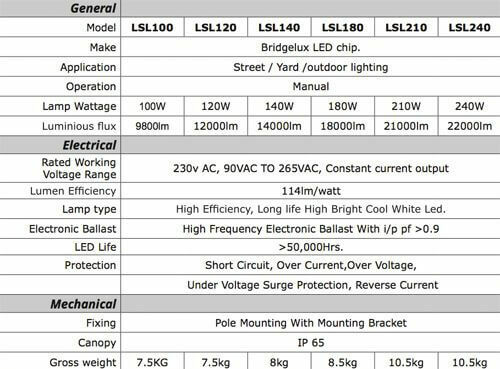 For existing light fitting replacement (tube, florescent or mercury) may replaced with LED luminaries and save power consumption with better lumens by using AC LED street light fitting. 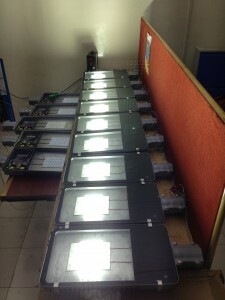 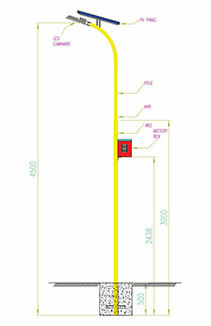 For new set up using stand alone type solar LED street light or DC source (12V) DC luminaries may used. 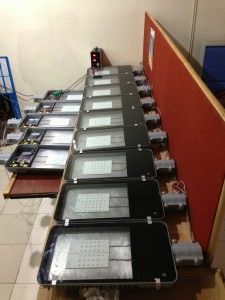 We provide complete package for both the type like GI/MS pole, PV module, battery, luminaries, battery box, module mounting structure, battery stand, internal cable & required nuts & bolts etc.